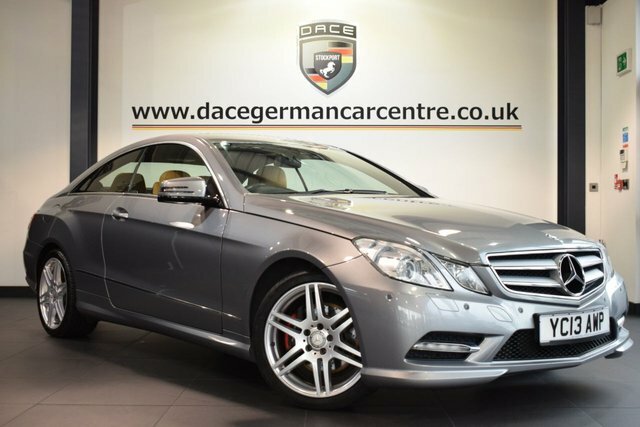 If you want to find your next used Mercedes-Benz E Class car in the Stockport area, come to Dace Motor Company Ltd! 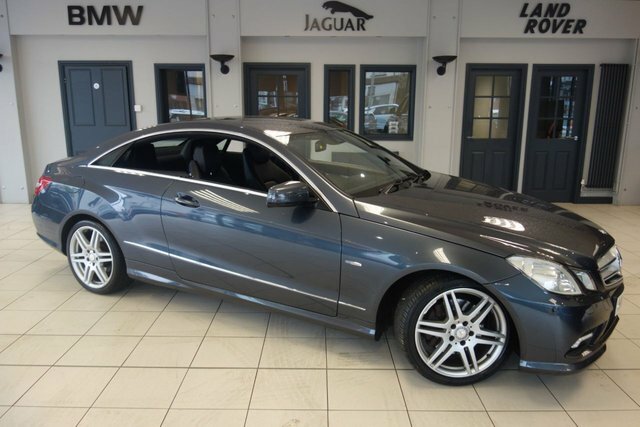 There are more than 500 used autos on sale, and we have a stunning variety of Mercedes-Benz E Class cars. 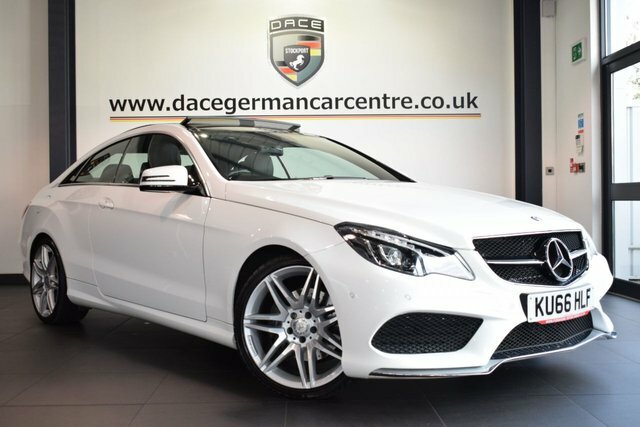 This brand is popular for its sophisticated cars, like the luxurious AMG E63 and the practical B-Class, and with a distinguished selection of coaches, and vans, demonstrated that it is a prime maker of all motors. 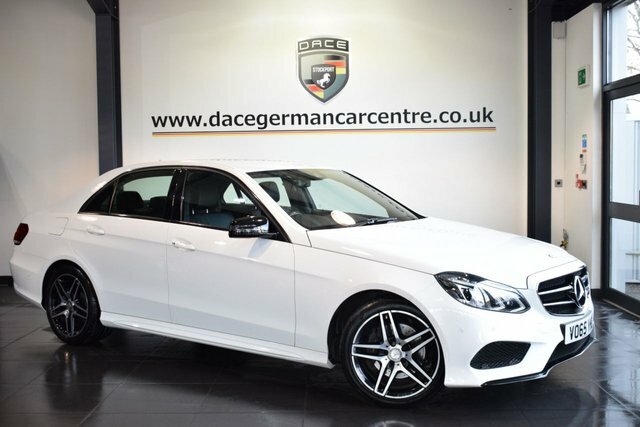 Dace Motor Company Ltd is around half an hour away from Stockport via the M60. Our forecourt is situated on Greg Street, which can be reached by exiting the motorway at Junction 24. The dedicated team will be here, ready to help you find your next car!